If you were to take one thing away from their debut album, Seattle’s All Time High would want it to be this; Seattle Rock is not dead! Inspired by the evocative legacy of their Northwest predecessors and mining their vast and dusty record collections for obscure nuggets and forgotten classics, All Time High stay true to the Northwest’s torrential tradition of infusing elements of Blues, West Coast Garage, Old School Punk and Psychedelic 70’s flavored riffs laced with an undeniable pop sensibility. Loyal to the blood and guts of Rock n Roll as if there were some sort of Pacific Northwest handbook ATH hug the curves in hi-fi stereo fashion. With their heads collectively in the clouds and one eye keenly focused on the future, All Time High survey the stratosphere propelled by guitar driven melodies and a penchant for higher states of mind. 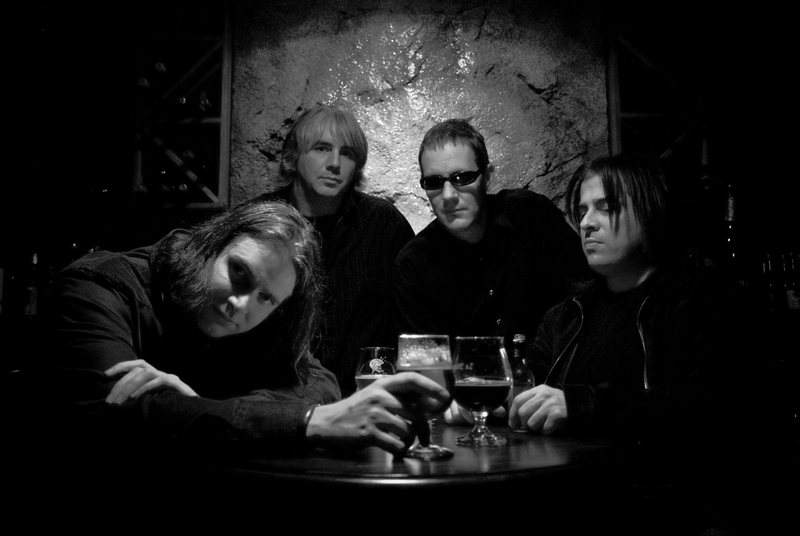 Formed in 2005, the men of All Time High are veterans of considerable pedigree. Having spent the last decade cutting their teeth playing in bands (VALIS, Kitty Kitty, Gardener) along side some of the biggest and most recognizable names in the Northwest’s music scene and having released albums on labels as notable as Sub-Pop, Man’s Ruin and Small Stone, ATH aren’t content to rest on their laurels. Since their inception All Time High have been steadfast in the trenches, playing shows with the likes of Helios Creed/Chrome, Sound of Urchin, The Spores, Mos Generator and The Valley. Their debut long-player,the aptly titled 12 song “Friends in High Places” was recorded in an unadulterated 5-day session with legendary Seattle producer Jack Endino and features more than a few surprise guests. Rumbling with a ferocious thunder akin to the storms that probably inspired the songs, ATH make a fuzzed out Rock and Roll clatter that do their predecessors and pedigrees more than justice. With a low-end to make a monsoon jealous and the twin guitar assault of Makins and Williams “Friends in High Places” is an excellent first salvo in the battle to prove to the world that Seattle Rock didn’t die with a shotgun blast, that it is alive and kicking harder than ever. 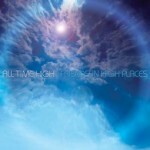 The release of “Friends in High Places” is slated for release in late 2009 with tours of Europe and America to follow. Come to the shows, pick up the album and see if All Time High doesn’t leave you thinking; Seattle Rock is not dead!